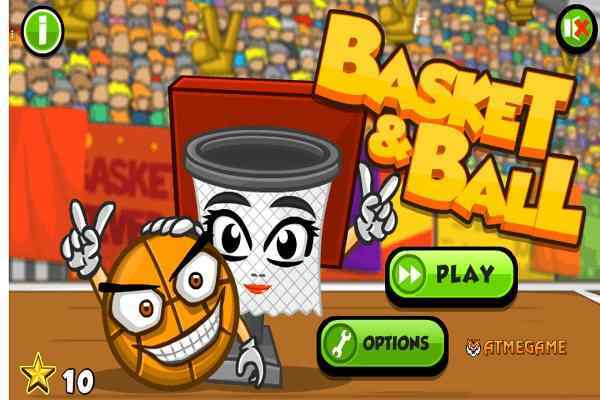 Basket Fall 2 is a game which put your timing and reflexes to the test! 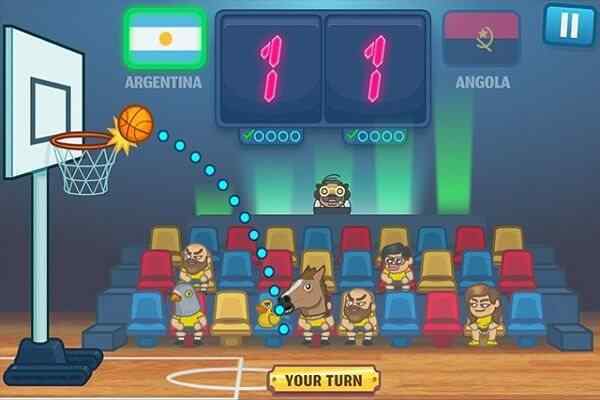 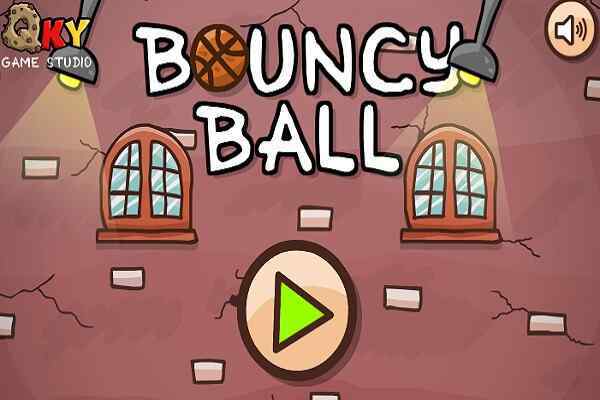 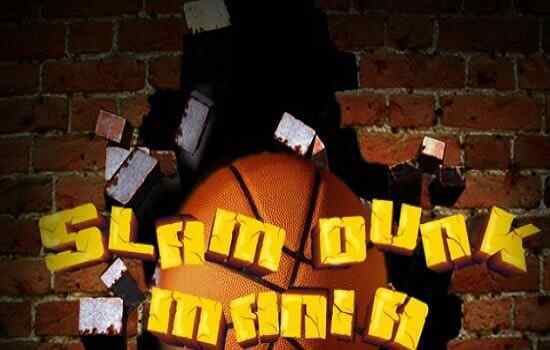 This is a great, and very addicting, new game where you have to let the balls fall through the basket to score points! 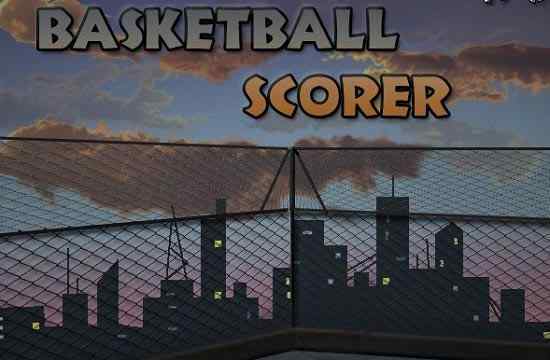 You can customize your ball and the basket with the points you have collected.